Sign up to receive special offers and announcements from our Rockland Bed & Breakfast. 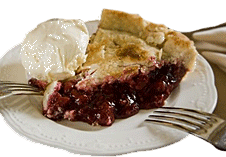 Berry Manor Inn values your privacy and will not share your information with anyone. Enter your email address to receive our special offers and announcements. Please check our packages page for more great value added packages. Follow us on Facebook for last minute specials or sign up below for our email newsletter. Come discover why our Rockland, ME lodging is named one of the most romantic getaways in Maine. 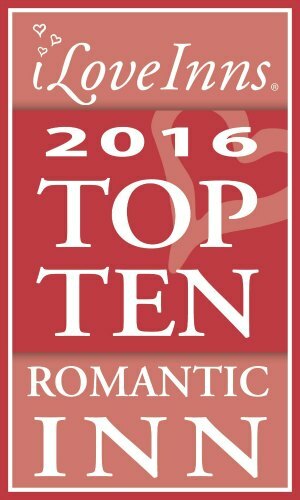 Awarded 2016 Top 10 Most Romantic Inn!